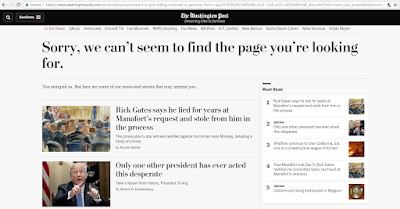 Manic News: AP dispatches disappearing from the Washington Post website? 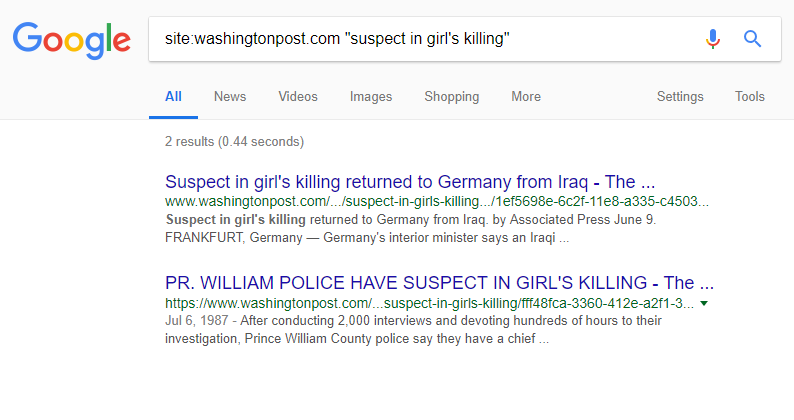 AP dispatches disappearing from the Washington Post website? 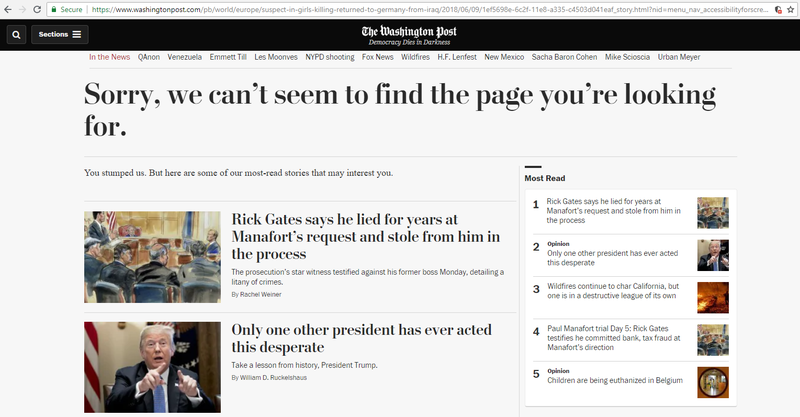 Has anyone else noticed that AP stories are disappearing from the Washington Post's website? 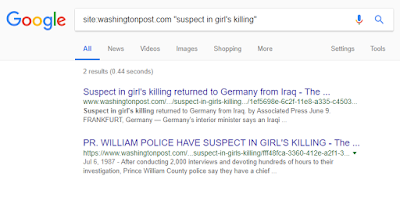 Between June 7, 2018, and July 3, 2018, the Washington Post published five AP stories about an Iraqi refugee in Germany who was accused of killing a 14-year-old girl. Below are the URLs of those five stories. Each story now displays the error message: "Sorry, we can’t seem to find the page you’re looking for." I made archives for two of the Iraqi refugee stories (here and here). However, I wasn't able to get archives for the other three stories. Right now, I'm leaning towards "weird database glitch" as far as an explanation.